Echinacea have long been a favourite in British gardens and ‘Primadonna Deep Rose Pink’ is one of the finest around. 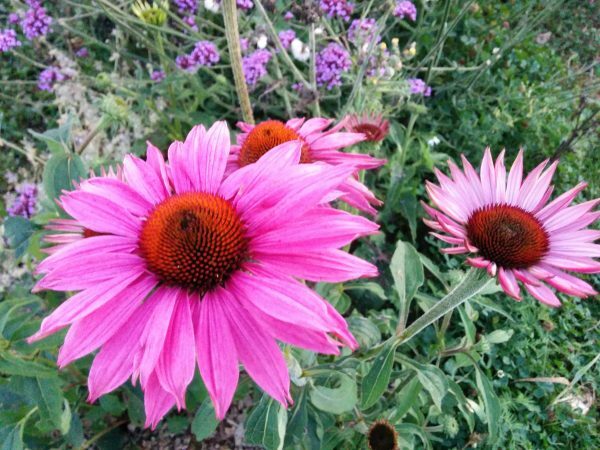 It is more branching and has more blooms than most other echinaceas and therefore is one of the best for your cut flower patch. It has unbeatable drought tolerance and the bees and the butterflies get all toffee eyed over it. 15 seeds in a packet. I sow Echinacea ‘Primadonna’ undercover in March and April.